Get them out for good. Don’t Let Carpenter Ants Take Over. We take care of the problem, so your house feels like home again. How Do You Know You’ve Got a Carpenter Ant Problem? Piles of sawdust-like wood shavings beneath baseboards, windowsills, and siding. Rustling inside walls and crawl spaces. Large, black winged ants crawling out of walls and crevices. Dried wing shed and left behind near windowsills, baseboards, and vents. Want to know more about these harmful insects? Read more about carpenter ants and their behavior here. Carpenter ants are typically large, often black, orange, or red, and have wings during reproductive cycles. They hollow out decaying wood to create nests, which can cause significant damage to your home. They have also been known to nest in insulation, shingles, and other building materials. Colonies consist of multiple queens and up to 100,000 workers ranging in size from 3/16” – 3/4”. Carpenter ants are primarily nocturnal and rely upon physical cues, chemical trails, and smell to locate food and water. They are a vital part of any forest ecosystem, assisting expertly in the natural decomposition process. Their efforts are appreciated in the great outdoors but are quite unwelcome when it comes to structures inhabited by humans. Carpenter ant infestations often go unnoticed causing extensive and costly damage to homes and businesses. They may feed on overripe fruit, insects, sweets, meat, and other proteins. Don’t wait for your carpenter ant issue to become a full-blown problem. At All Natural Pest Elimination, use safer and more effective products to get rid of pests and ensure they don’t come back. treatment with All Natural Pest Elimination. 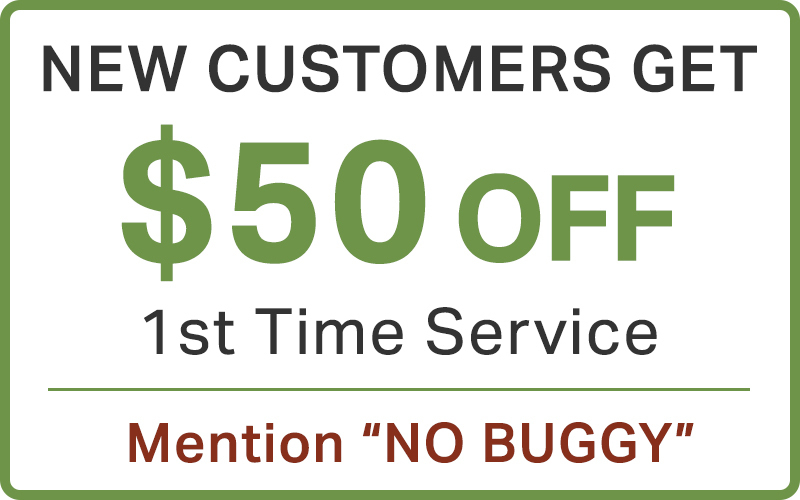 All Natural Pest Elimination uses all-natural, eco-friendly products to eliminate pests that cause damage to your home.